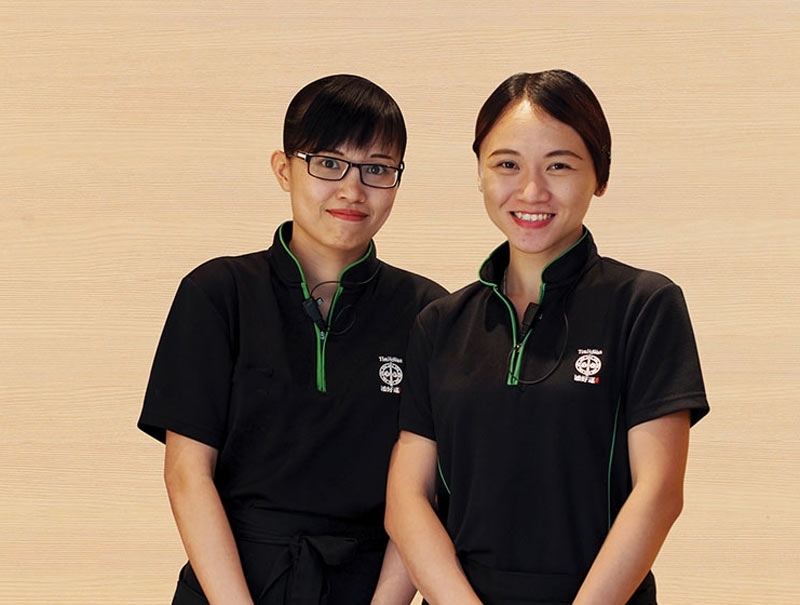 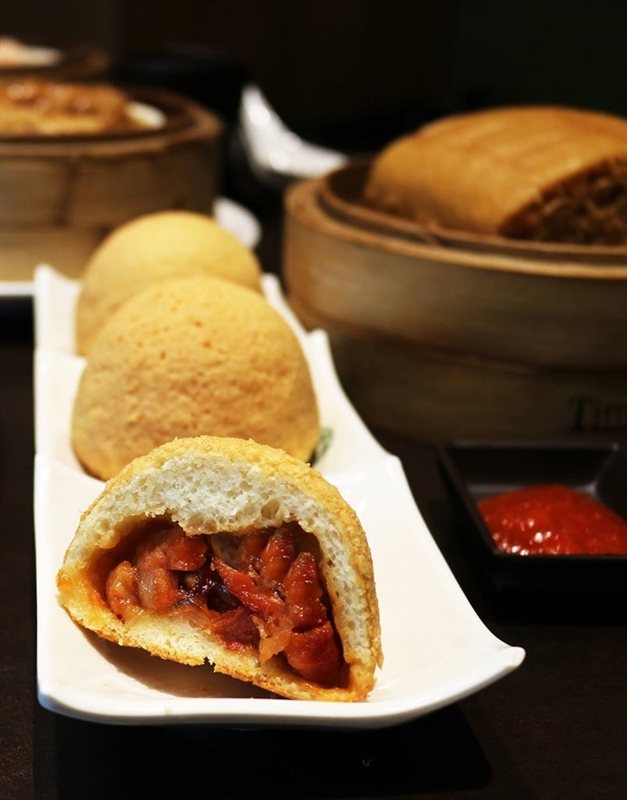 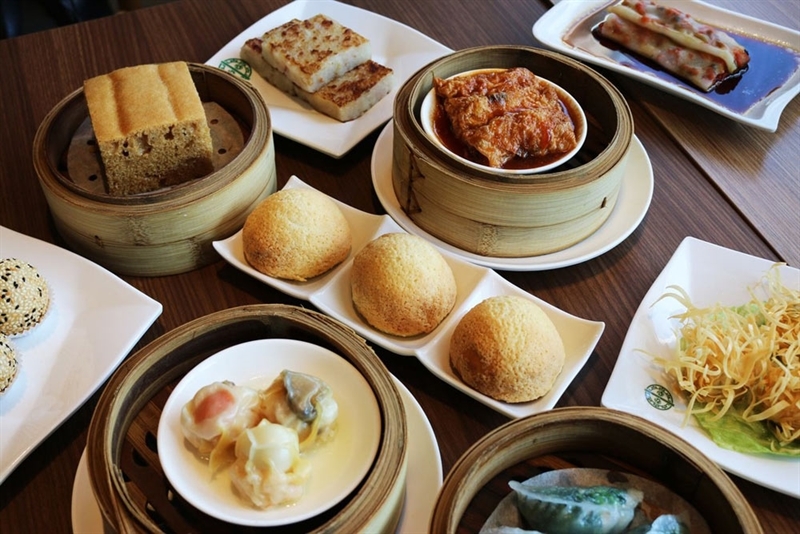 Join Melburnians craving pork buns and dumplings at Tim Ho Wan on Bourke Street in the city's CBD. 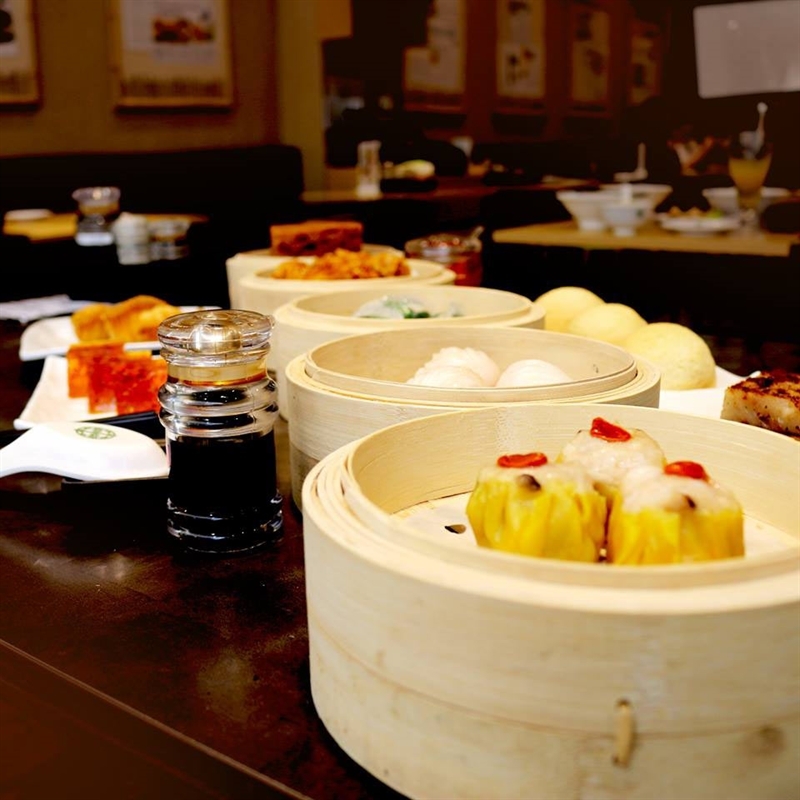 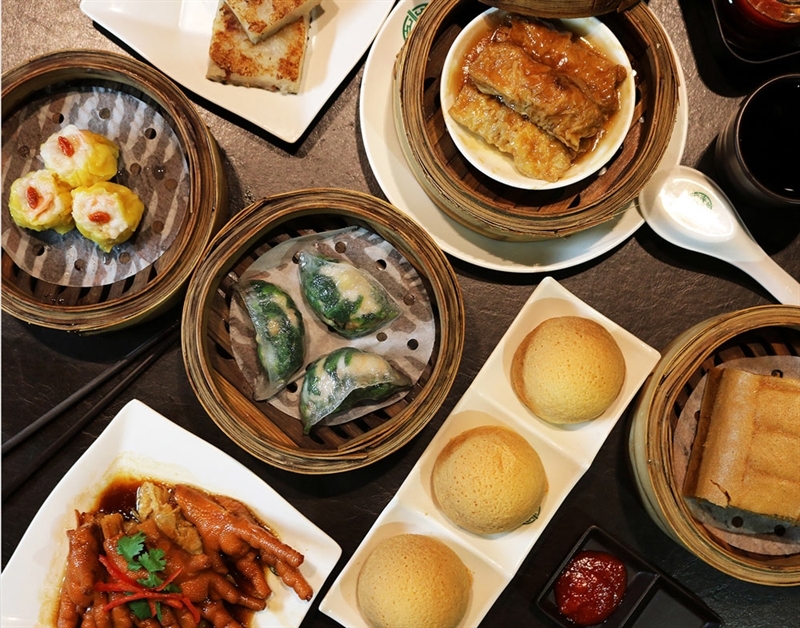 Part of the global phenom dim sum chain, this restaurant is all clean lines of blond wood with olive green accents and softly glowing down lights, while a floor to ceiling glass frontage allows for people watching while devouring mouth-watering morsels. 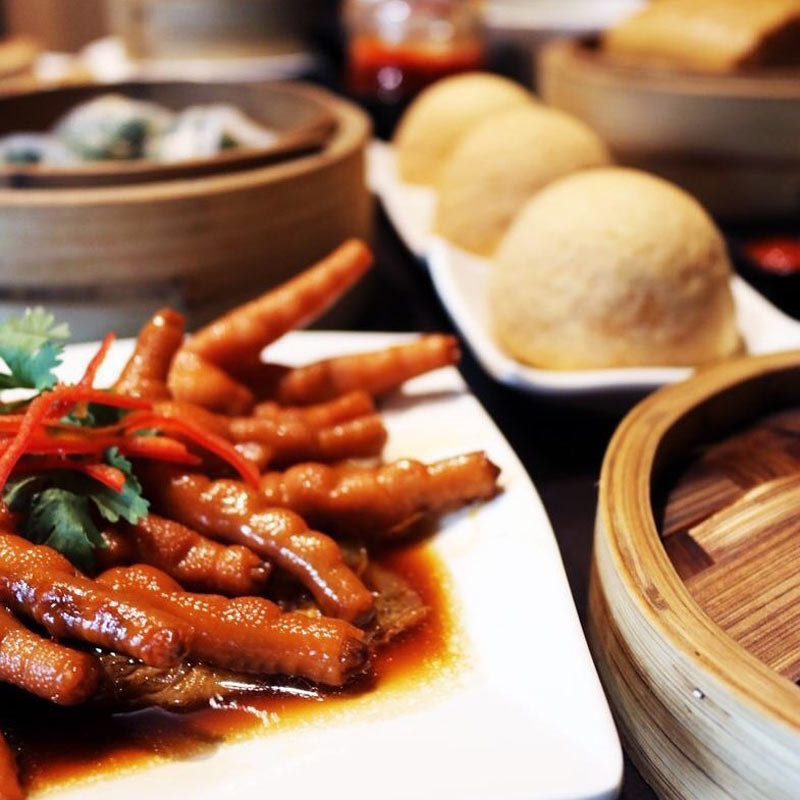 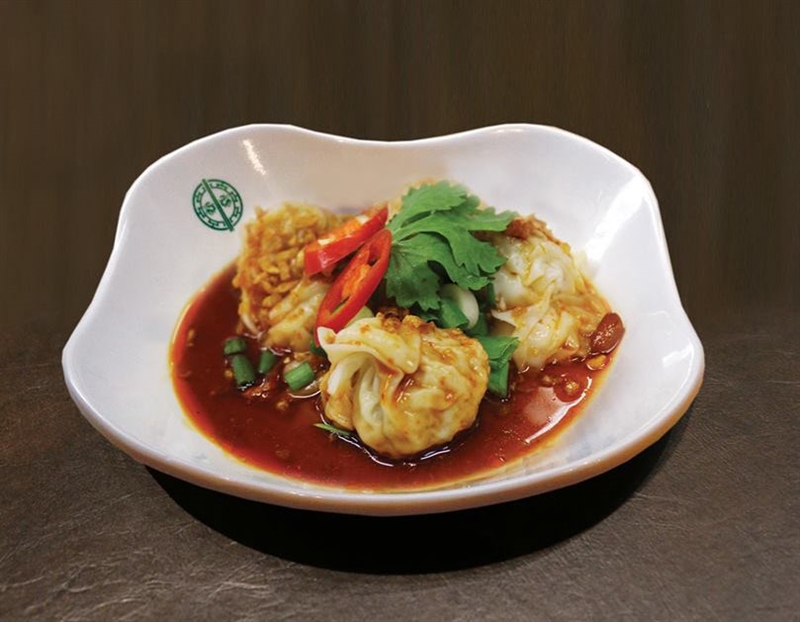 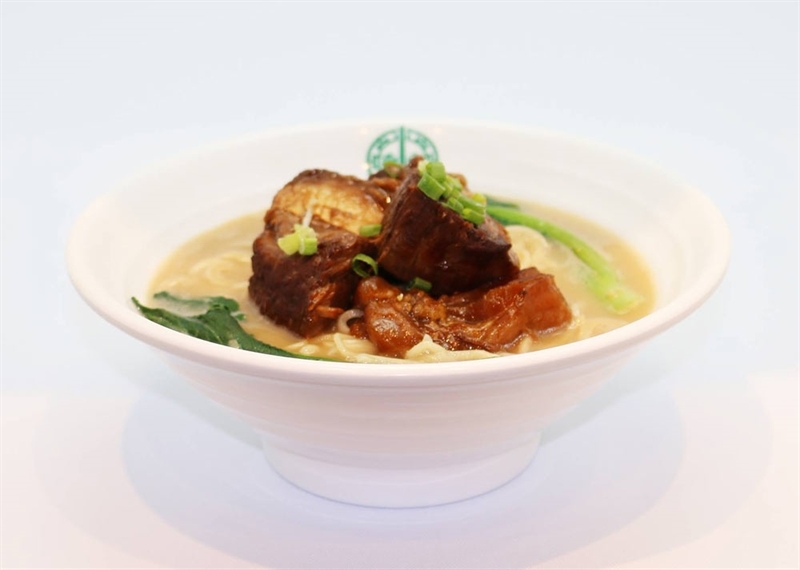 Pick up your chopsticks and begin with steamed pork dumplings in a hot and spicy sauce, or flavourful savoury braised pork buns; while those with more adventurous tastes may opt for smooth and delicious congee with fried fish skin, crispy crackers and peanuts. 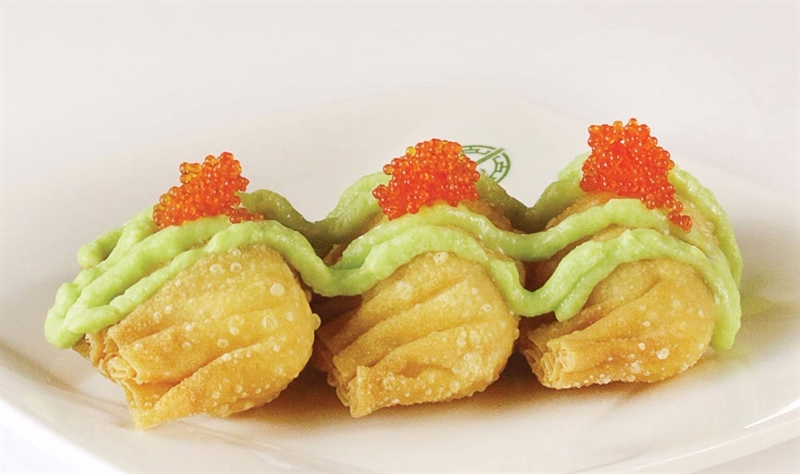 Don't forget a sweet treat such as sesame balls, filled with piping hot salted egg yolk; or delectable jelly-like tonic and osmanthus cake, speckled with goji pieces for a bit of crunch.